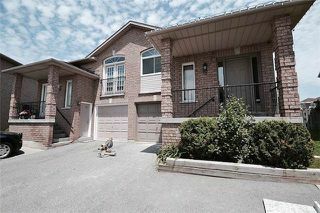 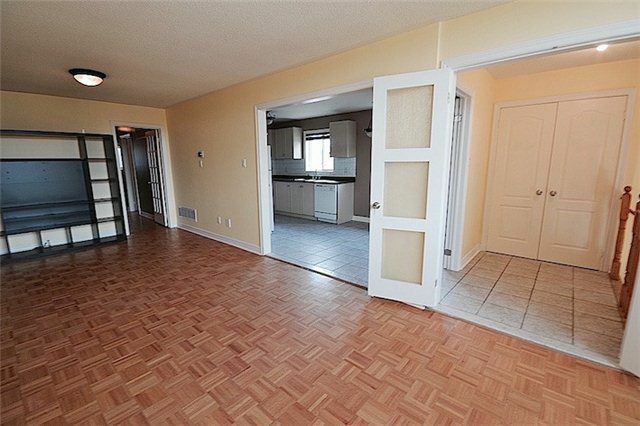 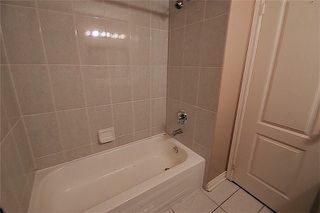 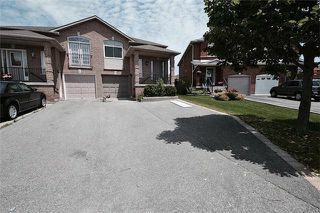 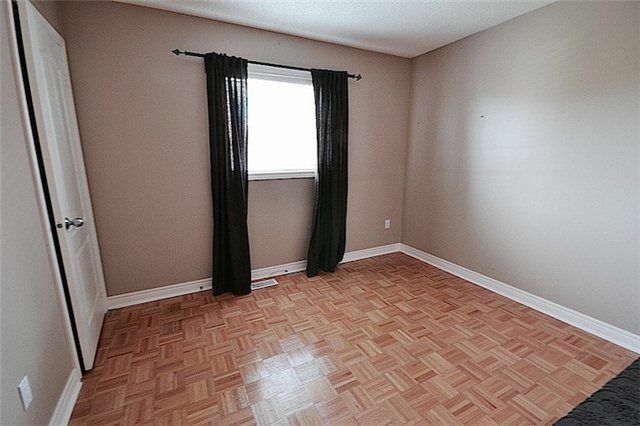 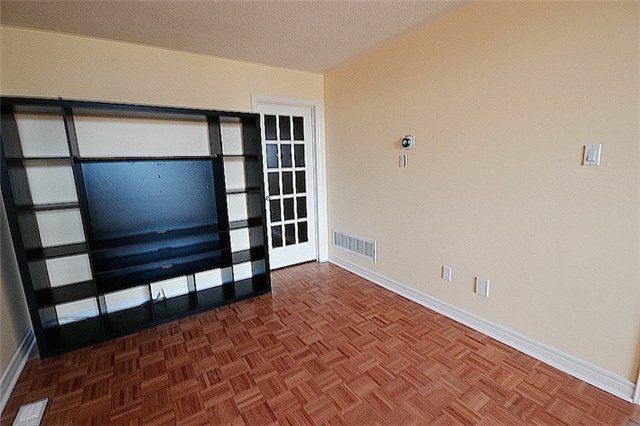 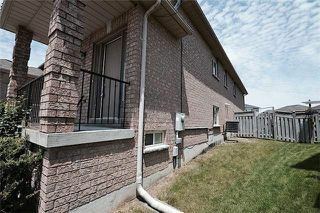 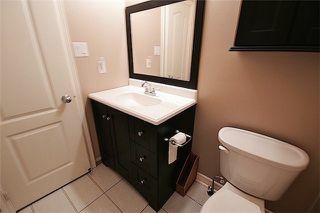 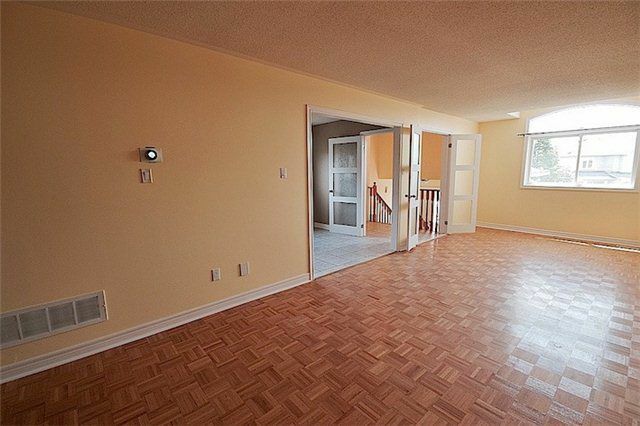 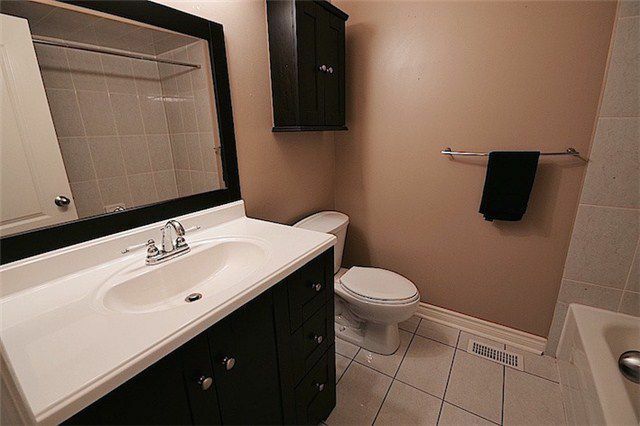 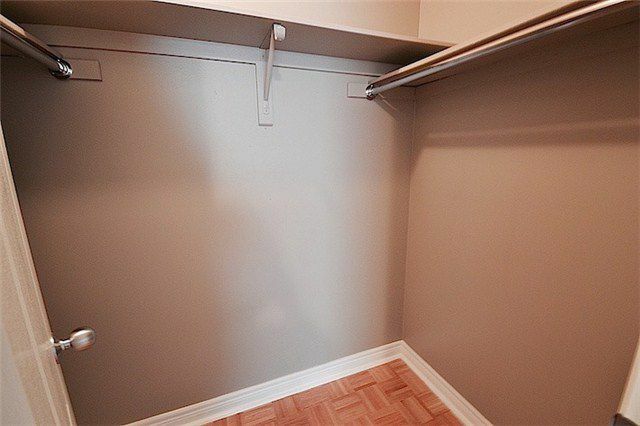 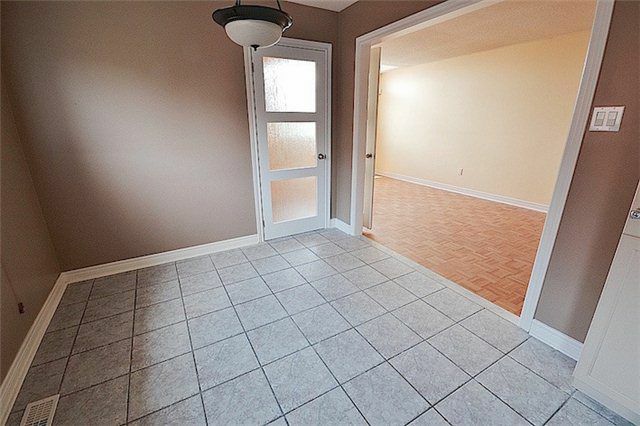 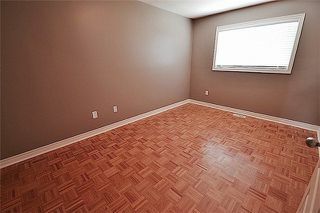 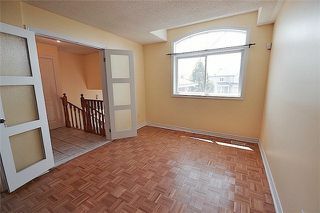 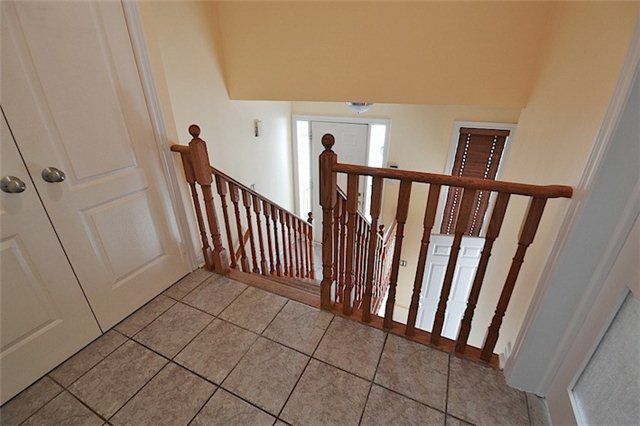 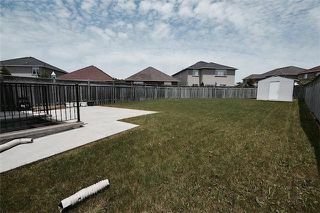 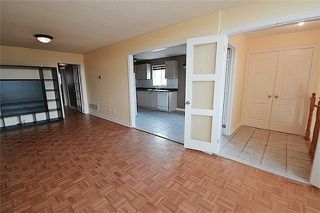 Bright And Spacious In Sought After Area Of Maple, Close To Vaughan Community Centre & Go Train * 3 Bedroom Bungalow With Open Concept Design & Neutral Decor Throughout * Huge Living/Dining Room * Family Size Eat-In Kitchen * Spacious Bedrooms With Lots Of Closet Space * Entire Main Upper Level Is Yours! Quiet Couple In Lower Level * Central Air, Central Vac And Private Security Alarm System * All Utilities Included At A Flat Rate * Priced To Go! * Don't Miss It! 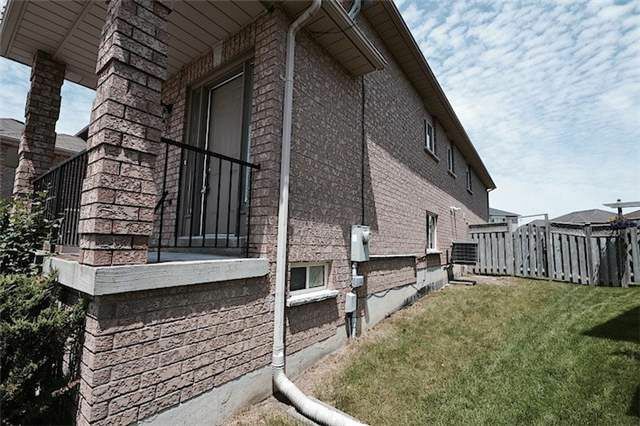 Extras: Fridge, Stove, Dishwasher, Washer, Dryer, Central Air, Central Vac * All Window Coverings, All Elf's * 2 Driveway Parking Spots, Garage Not Included * Close To All Amenities Including Highways, Go Station, Community Centre, Shopping, Schools & Wonderland!! 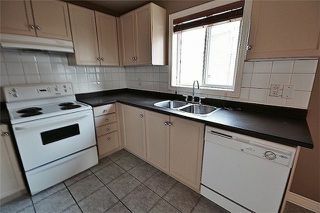 Borkerage Remaks: Please Attach Rental Application, Employment Letter, References, Equifax/Credit Report * No Pets * No Smoking * Tenant's Content Insurance * Thanks For Showing!